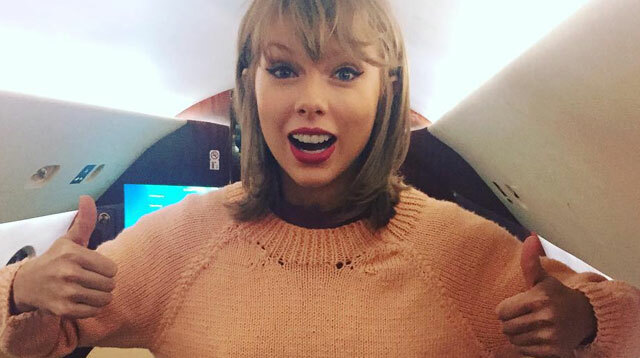 It looks like we’ve got a Swift invasion coming our way! While Taylor Swift is dominating the music scene as the reigning Queen of Pop, her brother, Austin, might be invading Hollywood very, very soon. 23-year-old Austin is a theater star in his alma mater Notre Dame University, so the guy’s got some serious acting skills under his belt. Austin stars alongside Pierce Brosnan in the revenge thriller, I.T. We don't have final deets yet about the flick, but we just gotta keep posted. Because good god, we can’t wait.